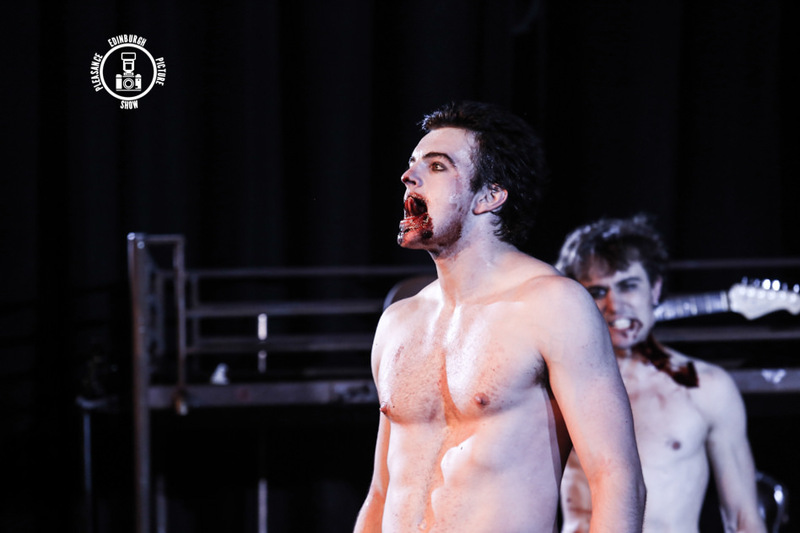 Jonno Davies has been nominated for “Best Actor” for his performance in the title role of “Dracula” at the Edinburgh Festival Fringe by the DarkChat Awards. An excellent achievement in itself when considering there were over 3,000 different shows. Dracula has been nominated for 11 awards in total (4 more than its nearest rival) including Best Play, Best Director, Best Actor, Best Actress, Best Music, Best Song and Best Supporting Performance! In the Best Song category, Dracula has no less than THREE nominations from a total of eight for “Creep”, “Toxic” and “I Will Go On”. The winners will be announced on Saturday, 13th September.